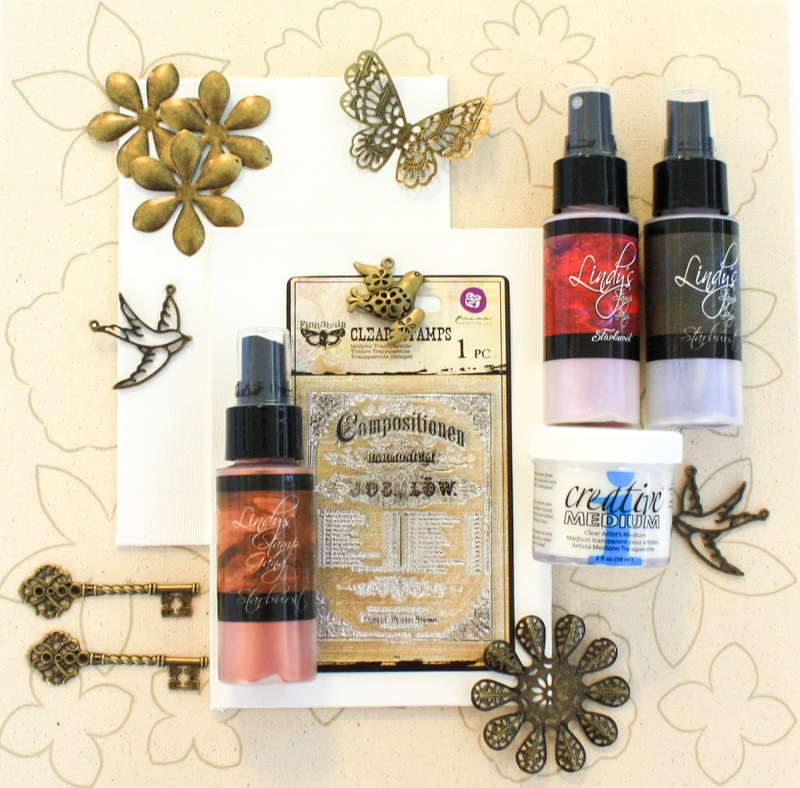 April Showers have brought more than May Flowers! 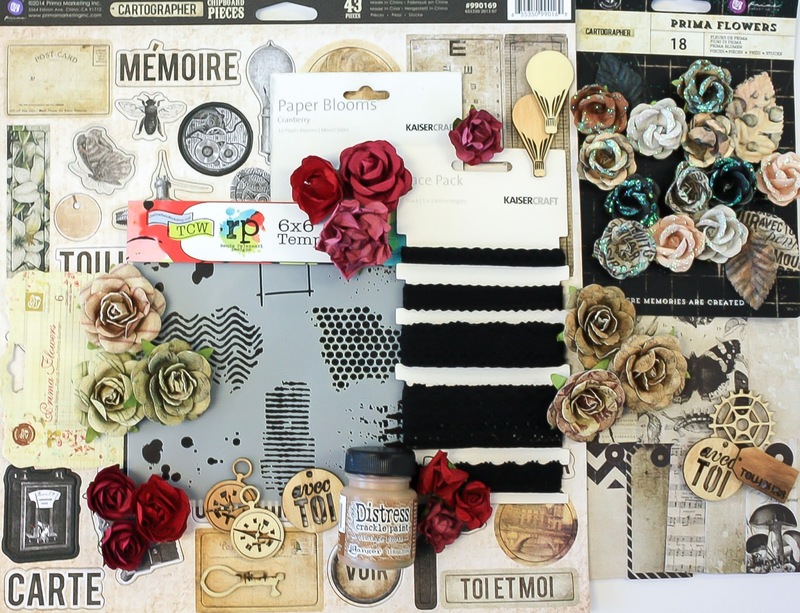 We have an abundance of passion in our May Kit for your creative pleasure! 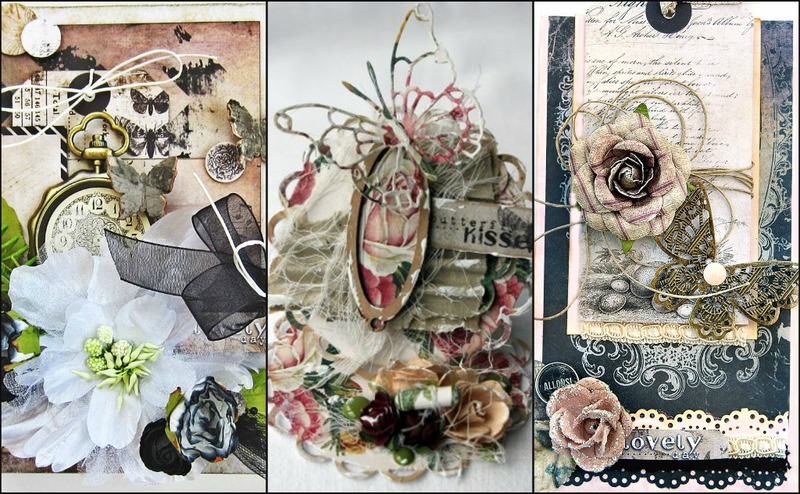 Without further adieu Your Art. 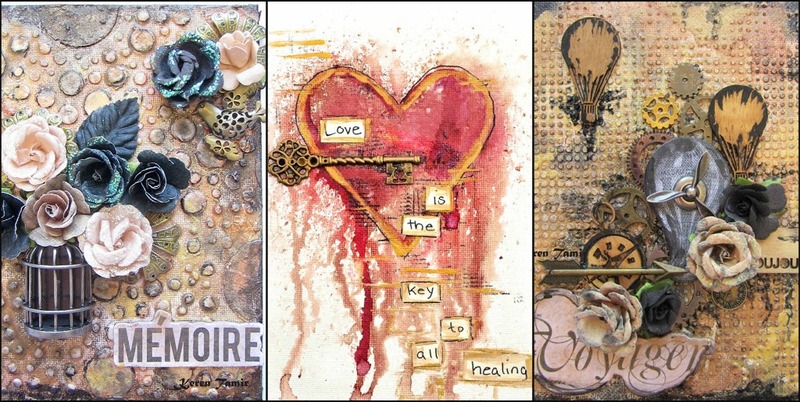 Your Passion. 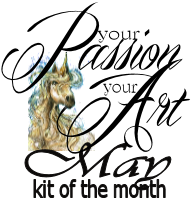 Our May2014 Kit of the month! 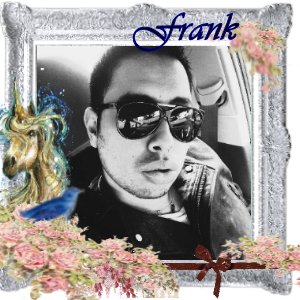 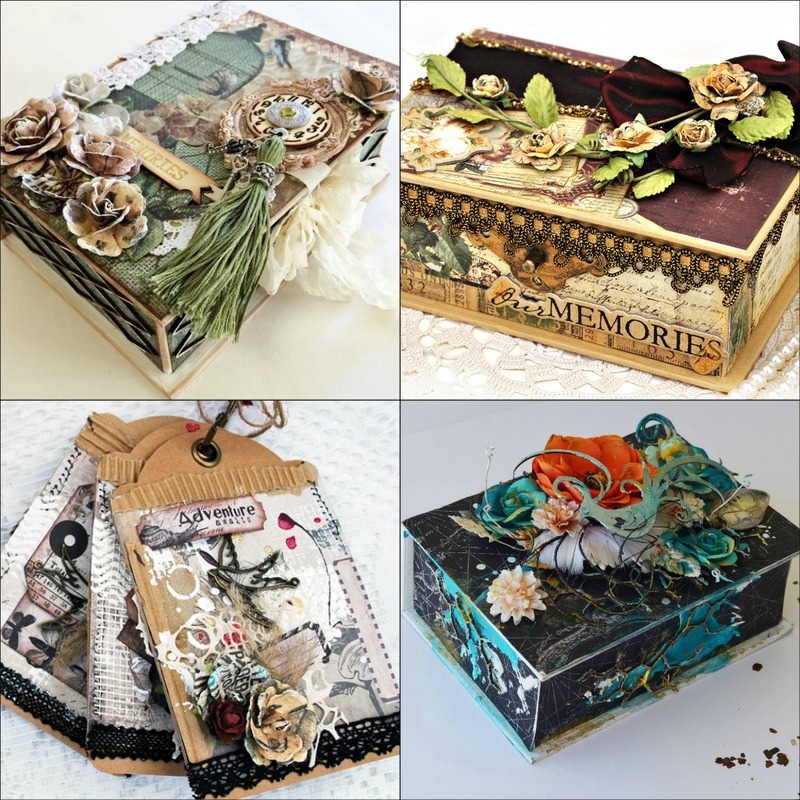 We love our Frank.... but you will have to wait one more day to see his amazing creations using Cartographer - the line he designed, along with 7 Dots Nature's Walk - they are yummy - here are some sneaks ...Check back tomorrow to be amazed! 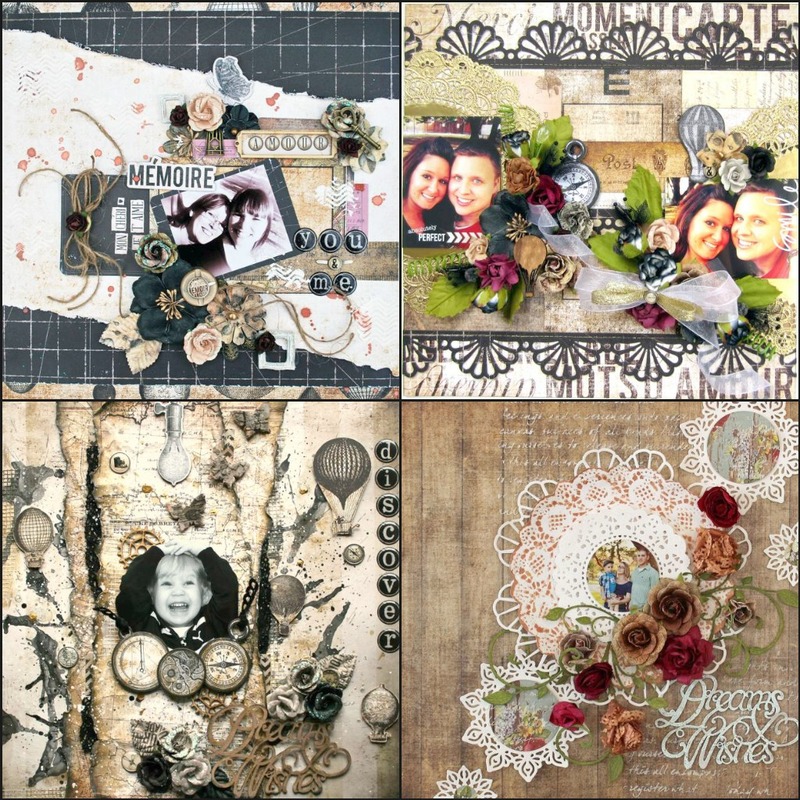 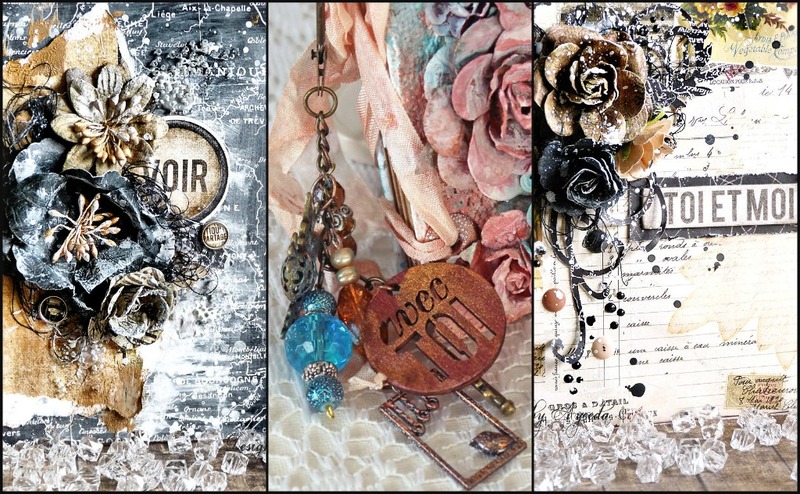 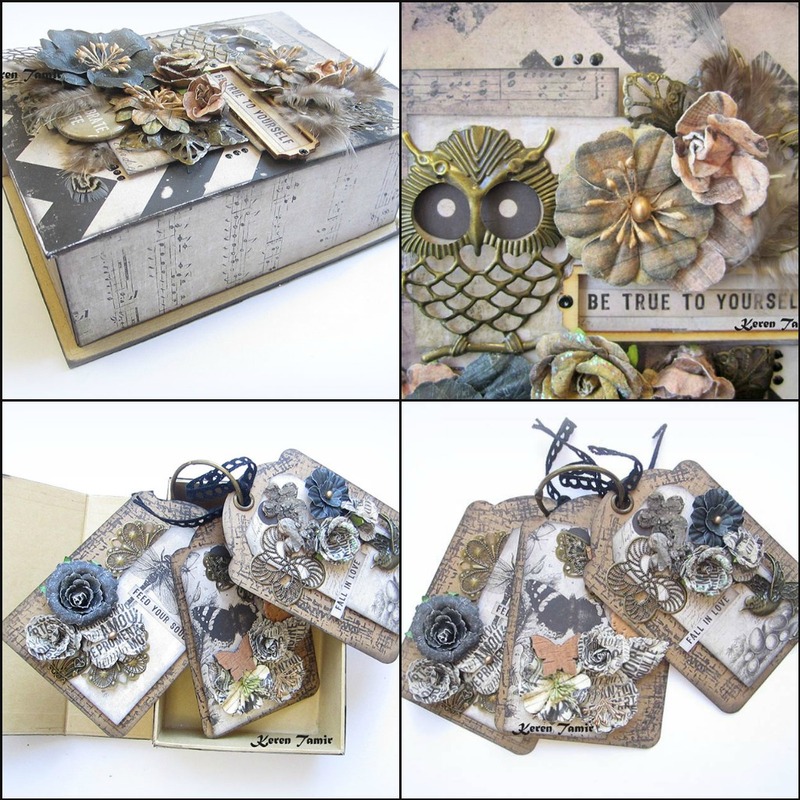 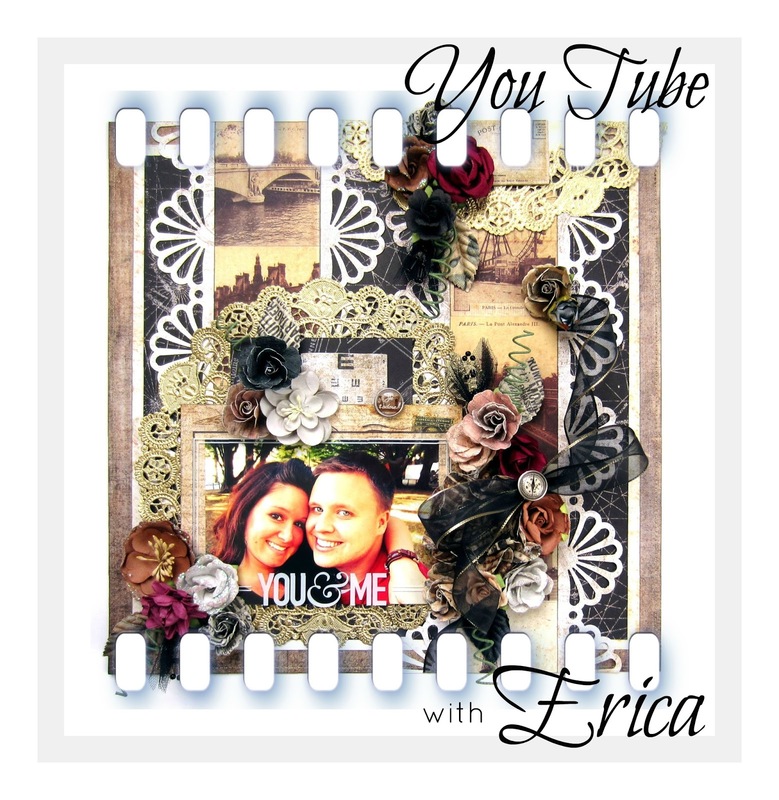 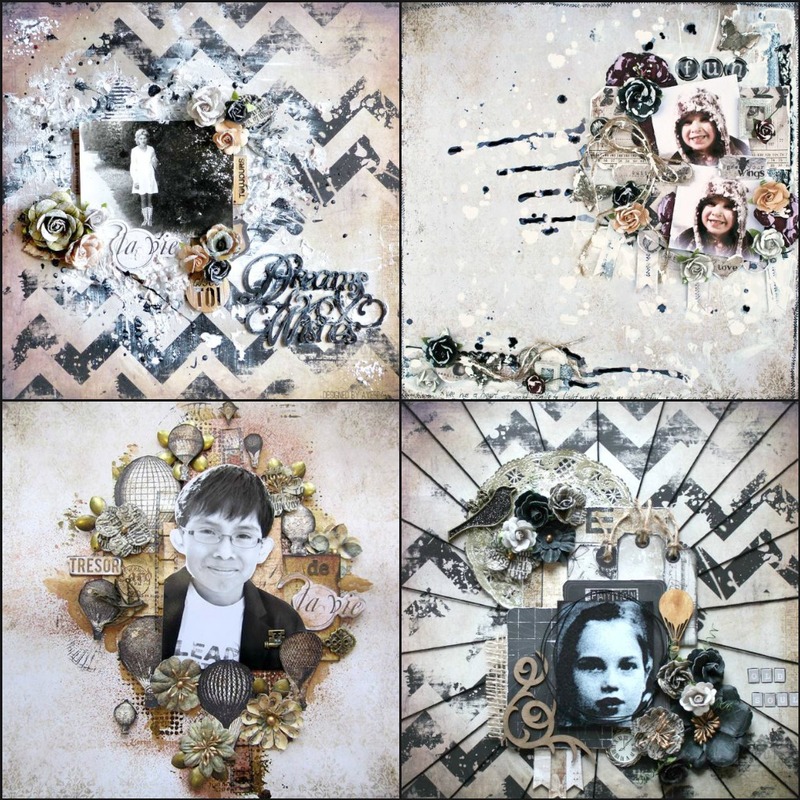 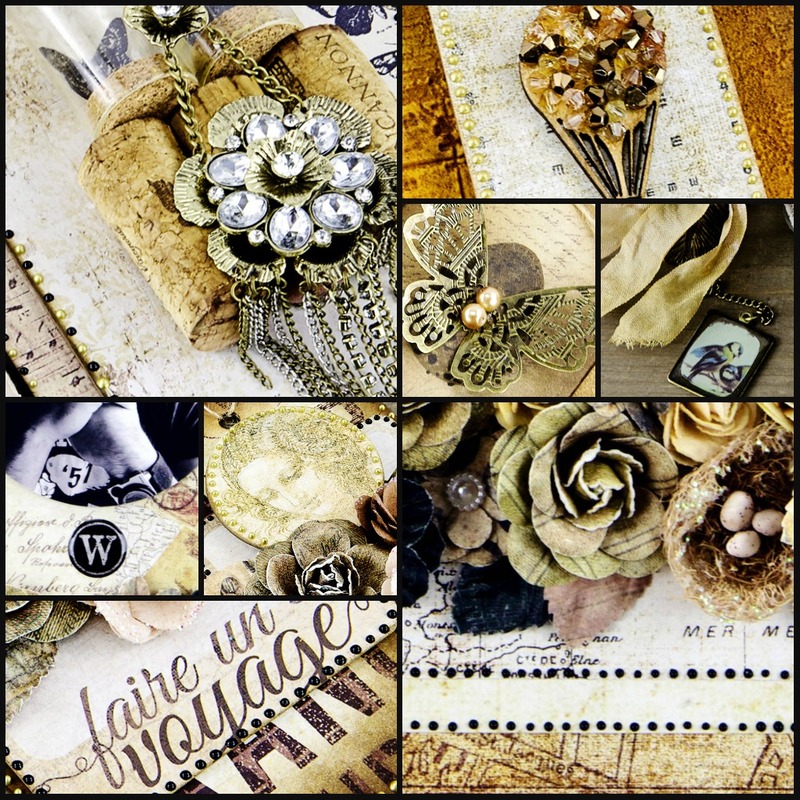 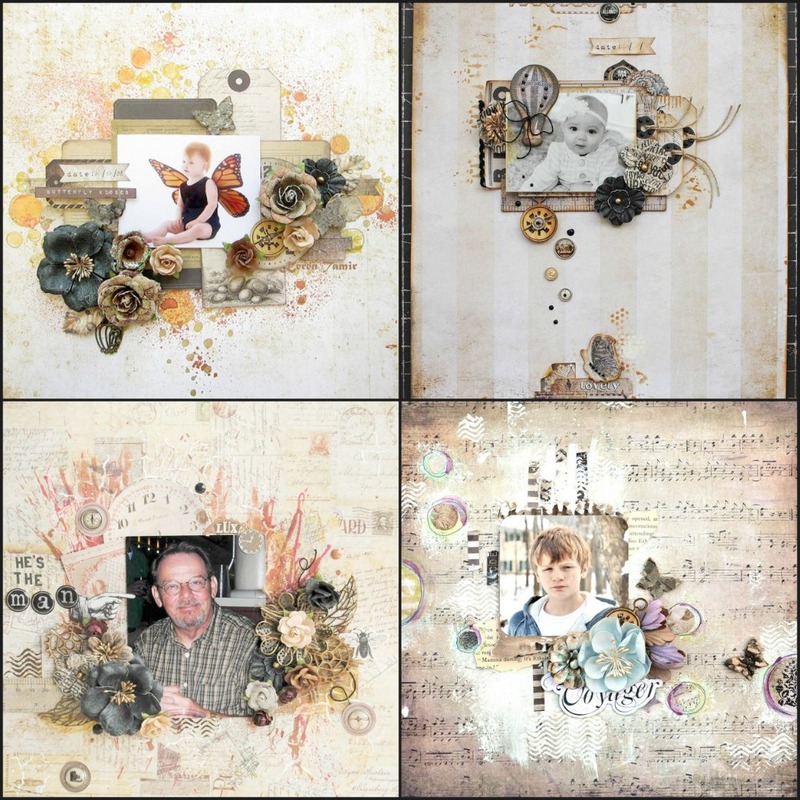 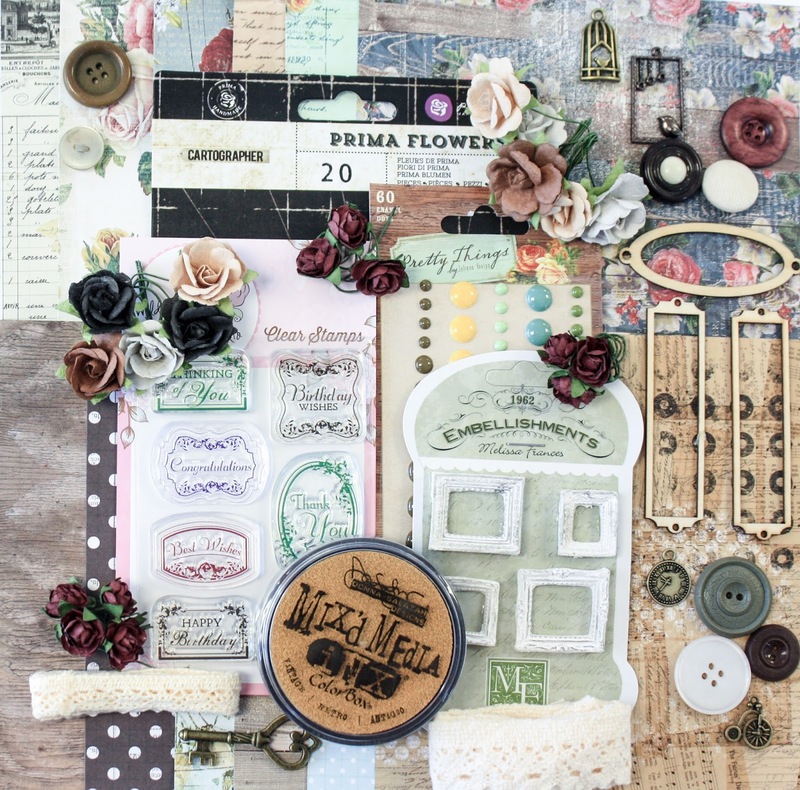 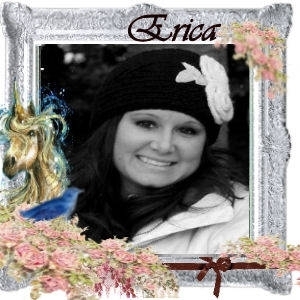 Join Erica this month on May 6th, 2014 on our You Tube Channel for a step by step tutorial on making this incredible layout and some awesome cool techniques too! 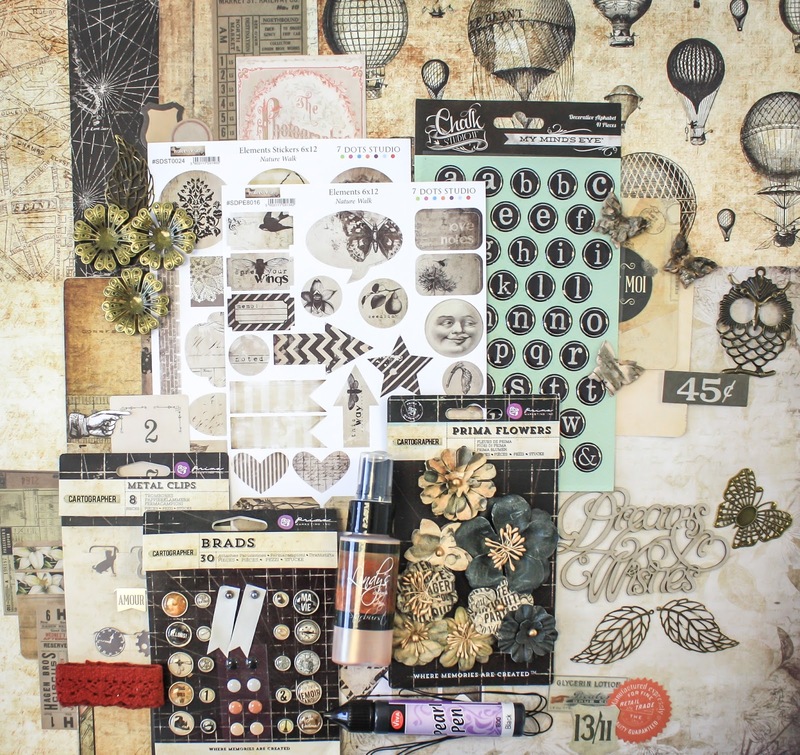 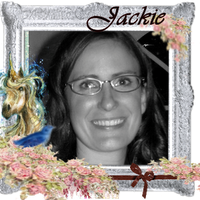 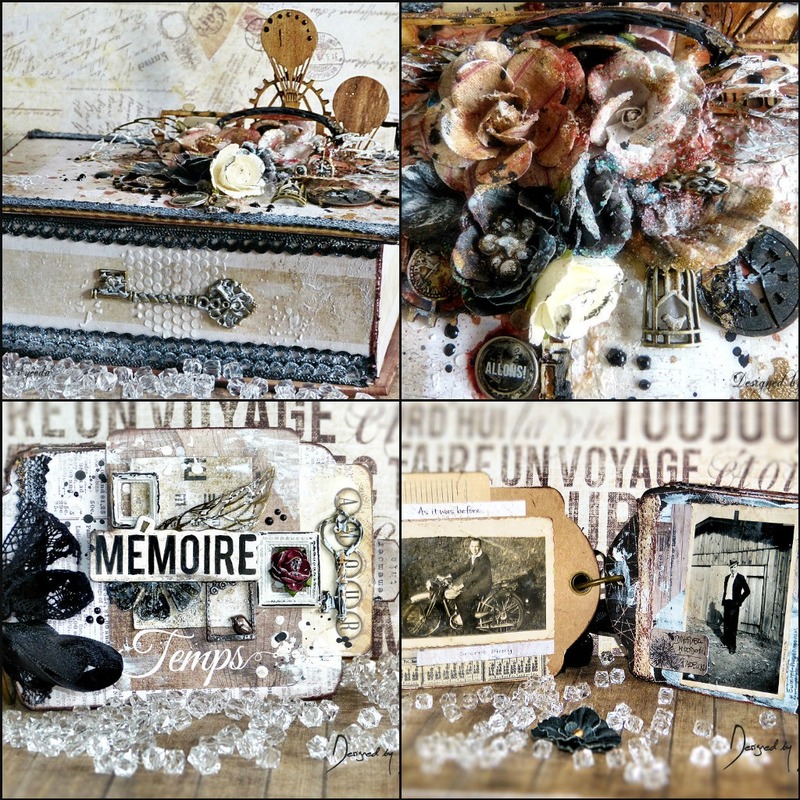 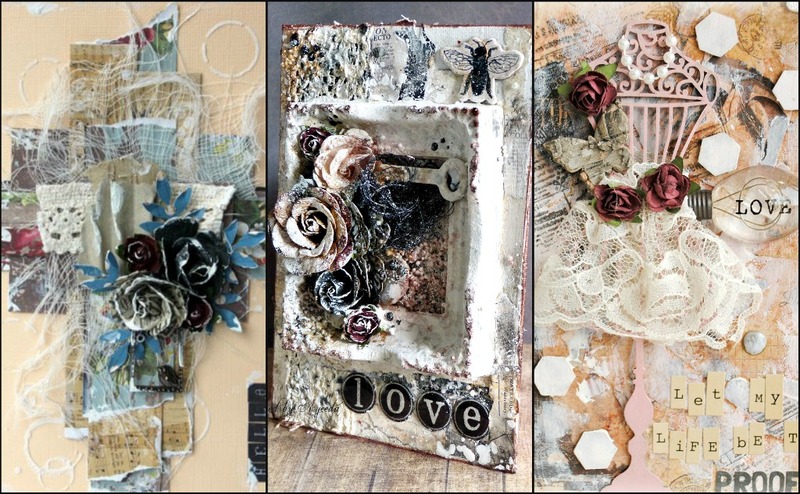 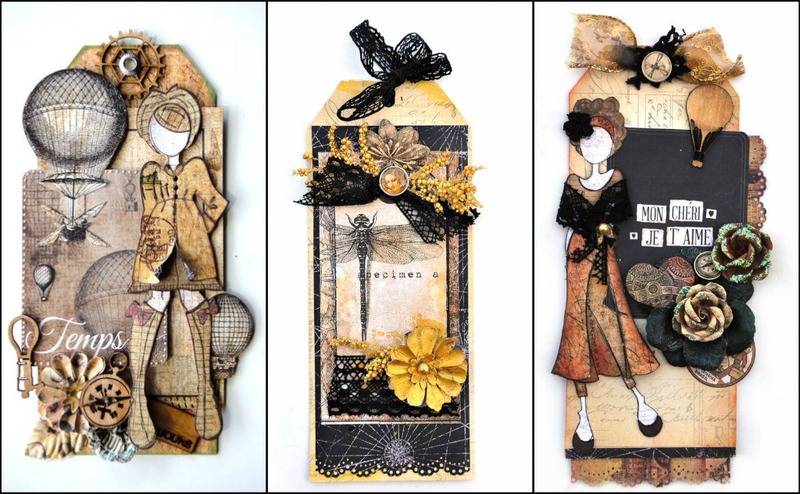 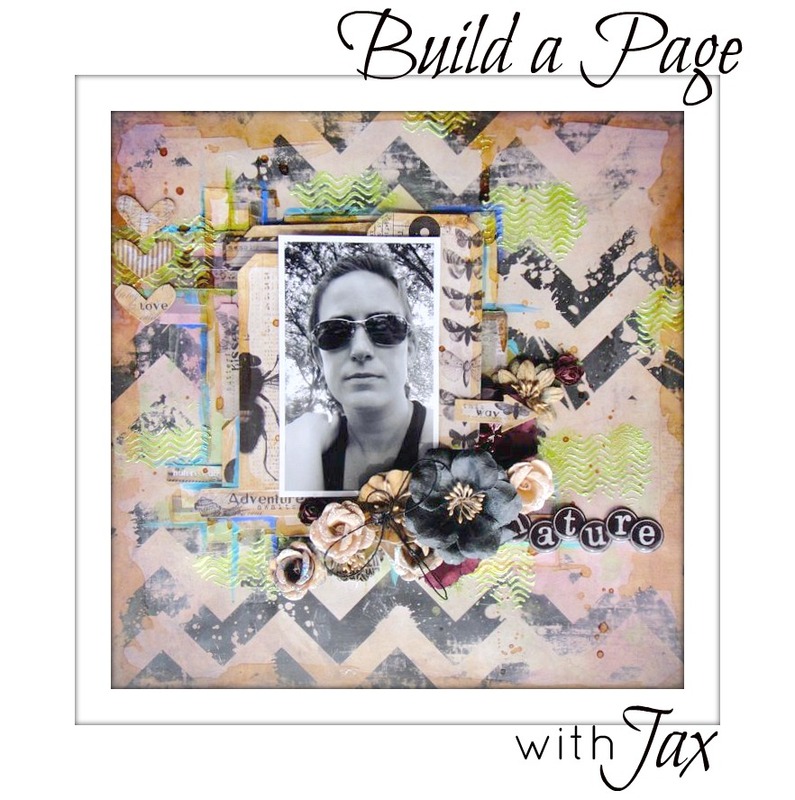 On May 8th, Jax will be teaching us some mixed media tips and techniques as she takes us on the creative journey to create this amazing page !